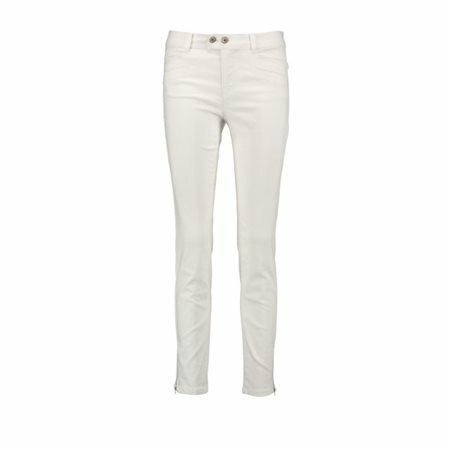 Nothing beats a pair of stylish skinny white jeans. These pair by Taifun have been designed with a super skinny finish with zip detailing on the ankle and double pocket detailing on the front. The crisp white colour is perfect for wearing with tops, blouses and trendy jackets this Spring.